Pro Wrestling Radio featuring Eric Guargiulo. November 8th 2010. Pro Wrestling Radio Featuring Eric Guargiulo. Eric Guargiulo Presents Pro Wrestling Radio. June 7th 2010. Pro Wrestling Radio December 21st 2009. Pro Wrestling Radio December 7th 2009. November 16th 2009 edition of Pro Wrestling Radio. Pro wrestling Radio hosted by Eric Guargiulo. September 23rd 2009. Pro Wrestling Radio with Eric Gargiulo. Sept. 9th 2009. Pro Wrestling Radio July 29 2009. Pro Wrestling Radio July 22nd 2009. Pro Wrestling Radio 2009-07-15 Live Bruno Sammartino interview. Pro Wrestling Radio returns live and online this Wednesday night May 6 at 7 PM/EST. The show is scheduled 7-8:30 PM/EST with an optional over time. I will be back on Pro Wrestling Radio this Wednesday night May 6 at 7 PM/EST. I will be joined by former WWE and WCW world tag team champion Jerry Saggs of the Nasty Boys. Jerry will talk about the career of the Nasty Boys, some great road stories, and reveal who is on the current hit list of the Nasty Boys. This should be a lot of fun and an interview that you don’t want to miss. I will take any questions for Jerry through the chat room. I will take your calls following Jerry’s appearance for the rest of the show. We can talk about all of the latest news and topics in the world of pro wrestling. Call in at 1-877-800-8834. Former WWE star, Gene Snitsky joins Pro Wrestling Radio next Wednesday May 13. Call in with your question or comment toll-free 1-877-800-8834 or skype id - eric.gargiulo. Listen live online with no downloads at http://www.tvbydemand.com/radio_prowrestling_radioshow.asp. 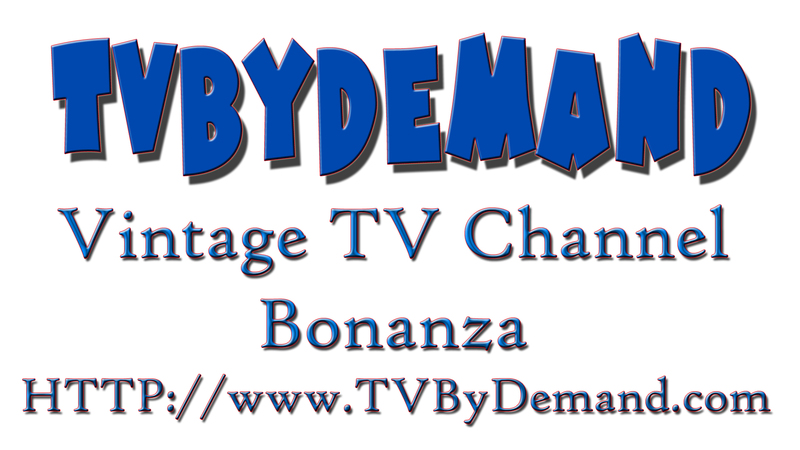 I also have a chat room open on the tvbydemand page during the show. Check out radio show FAQs for any issues or questions on how to listen by clicking here. John did a great job of answering all of your questions on prowrestlingradio.com. I have re-launched the Camel Clutch Blog. I am back to talking pro wrestling, mma, NFL, pop culture, and more. The blog is now located at http://www.camelclutchblog.com. Pro Wrestling Radio is available on I Tunes! Click here or copy and paste this link http://itunes.apple.com/WebObjects/MZStore.woa/wa/viewPodcast?id=156462738. You must have I Tunes installed in order for this to work. I have continued to upload archives and classics. There are plenty on there available for download. Check out my website www.prowrestlingradio.com to listen and download recent and classic radio shows, read commentaries/diaries, latest Pro Wrestling Radio show news and updates, classic shows, my career gallery, and more. Pro Wrestling Radio returns live and online this Wednesday night April 29 at 7 PM/EST. The show is scheduled 7-8:15 PM/EST with an optional over time. I will take your calls throughout the entire show and I will take questions from the chat room. I will break down WWE Backlash and I want to hear your thoughts on it. What were your favorite matches? Do you agree with the finishes? I will give my thoughts on the "new" champions? I also want to talk about Ricky Steamboat and look more at wrestling comebacks. I also want to talk about some of pro wrestling's greatest feuds. What were your favorites? What dream matches are left in pro wrestling? We can talk about all of the backstage gossip, latest news, and more. I also want to get into some mma and talk about the announcement of Forrest Griffin vs. Anderson Silva. I will also talk about anything else you have on your mind at 1-877-800-8834. I am back to talking pro wrestling, mma, NFL, politics, pop culture, and more. Pro Wrestling Radio returns live and online this Wednesday night April 22 at 7 PM/EST. The show is scheduled 7-8:30 PM/EST with an optional over time. I will take your calls throughout the entire show and I will take questions from the chat room. This has been a very crazy week of pro wrestling and mma news. We have a lot to talk about. I will talk Jeff Hardy leaving the WWE, Ricky Steamboat's continued comeback, TNA Lockdown, Taz rumors to TNA, Bobby Lashley to TNA, Mick Foley-Sting, TNA's future, WWE Backlash, backstage gossip, and more. I also want to get into some mma and talk UFC 97 and the fallout from Chuck Liddell and Anderson Silva. Click here to go the page and listen. Also check out the all-new Camel Clutch Blog at www.camelclutchblog.com. I just wanted to post a very quick update on the re-launch of Pro Wrestling Radio. I have tested a few different avenues and it looks like I will be streaming the show independently through tvbydemand.com. Once I have the stream set up I will post the address and url here for everyone. The 800# to call in will be 1-877-800-8834. The launch may be delayed a day or two, but I promise to make it worthwhile. Keep checking back because the radio show is absolutely coming soon!